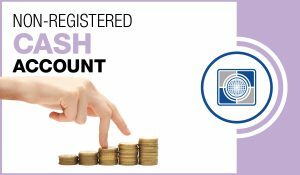 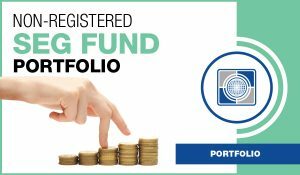 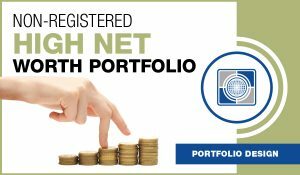 Carte Non Registered Margin Account | Carte Wealth Management Inc.
A margin account is an account that brokerages give investors that opportunity to borrow money in order to purchase securities. An investor can put down up to 50% of the value of a purchase and then ask to borrow the rest from the broker himself. 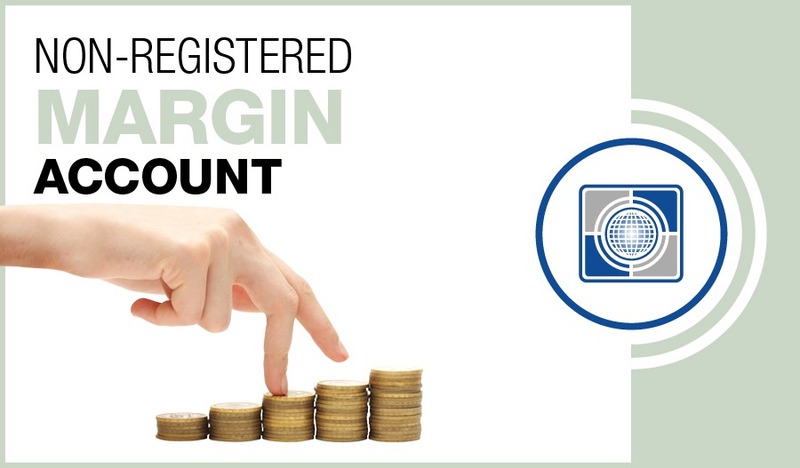 There is an investor interest that is charged by the broker to borrow money which is then used as collateral.